It is indeed, totally dope. The DOPEN, designed by the folks at DOPE Magazine, is a revolutionary new vape with the sleekness, style, simplicity and discretion I crave. Made to look like an actual fancy fountain pen, it’s a disguise for your vaporizer that will allow you to take it anywhere you wish to smoke. Product Description: A small, portable vaporizer that’s a hybrid of style and discretion. The DOPEN is visually appealing and the texture is soft and comfortable to hold. The model is durable and solid, with the parts easy to screw together. The only issue with is many cartridges on the market are not of uniform size, so be sure to pick out an option that will fit in the DOPEN with the cap fully closed. Ease of Use: Simple and user-friendly. Very intuitive, almost like putting together Legos as an adult. Before a meeting? No problem. On a hike? No big deal! 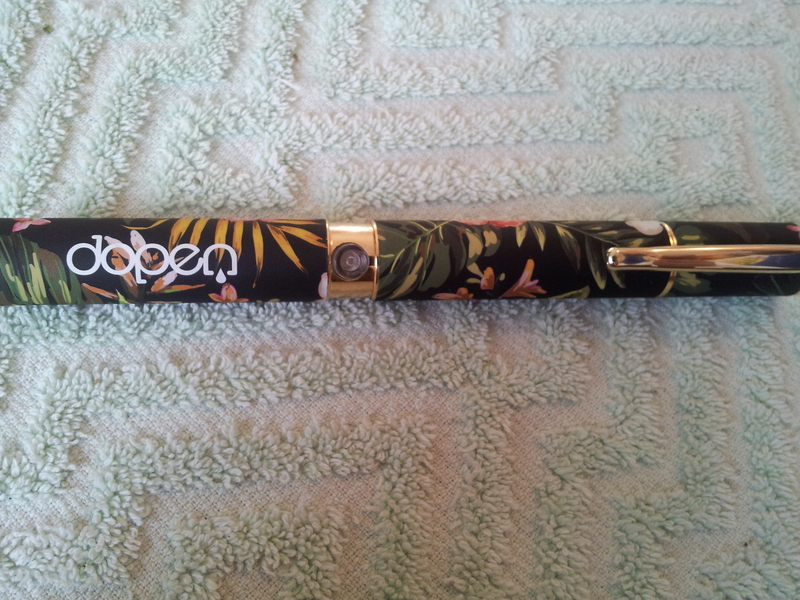 The DOPEN is so discreet and easy to use, no one will ever be the wiser that you’re smoking a fat rip of cannabis oil. The reusable cartridges to fill the DOPEN are available at any legal pot shop and range in price. They contain 500 mg of Co2-pressed cannabis oil, making them the perfect piece because get this—you NEVER have to clean it! 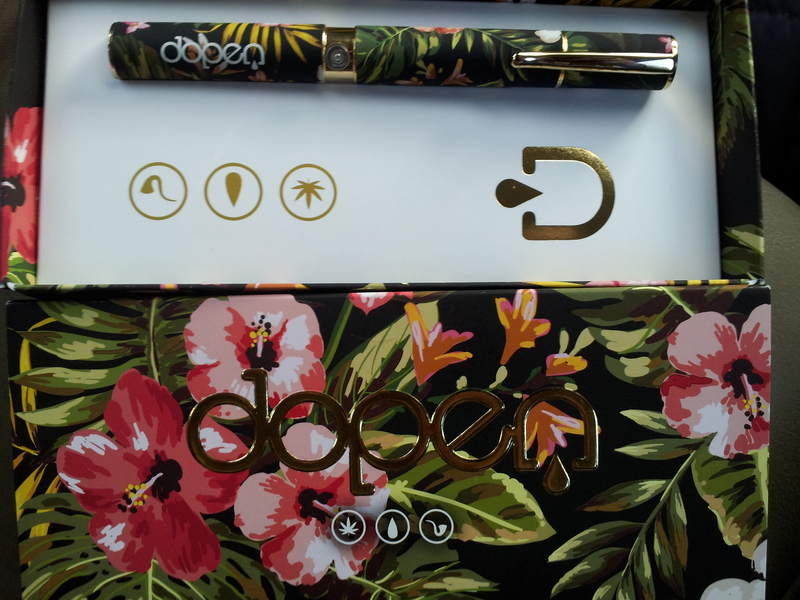 Anyone stoner seeking a sleek, durable and portable device to enjoy cannabis on the go will love The DOPEN. Learn more about it from DOPE Magazine.